On warm summer nights, my 9-year old likes to look at the stars. She grabs her binoculars to try to get a closer look. One night, she was sure that what she was looking at was a planet, and not a star. I didn’t think it could be, so I looked it up online. She was right, of course. It was Mars. And so began her interest in astronomy, and educating me on the facts whenever possible. Her interest developed around the same time that I was given the opportunity to review Exploring Creation with Astronomy, 2nd Edition from Apologia Educational Ministries. This homeschool science curriculum is designed for students in grades K-6, and offers far more than a brief look at the stars and planets. 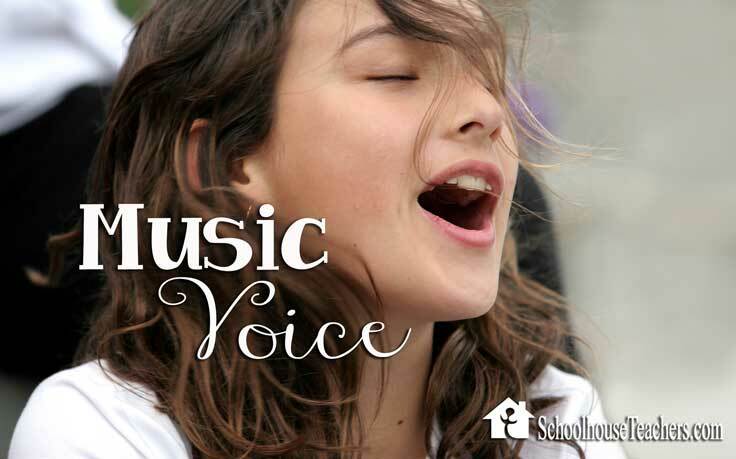 It engages students in learning through visual, auditory and hands-on experiences. This astronomy curriculum is a newly revised edition, with a text containing full color photos and detailed illustrations and tons of hands-on experiments and projects for students to explore. Apologia has also recently released an Astronomy Science Kit available for purchase. The kit contains everything you need to complete 63 total activities- 42 of the activities are in the textbook as well. These activities are referenced in the schedule so they can easily be added to your plan. The program provides in depth lessons and experiments covering the sun, moon, planets, space rocks, Kuiper Belt and the dwarf planets, galaxies and space travel. Along the way, students can record their projects and reinforce learning by using the Notebooking Journal. The Notebooking Journal begins with a recommended schedule containing 4 to 7 assignments per lesson. If you planned on using this program twice per week, it would take a full school year to complete. We didn’t stick to the schedule precisely. During the review period, we were able to complete Lesson 1 (What is Astronomy?) and Lesson 2 (The Sun), and we are well into the Lesson 3 (Mercury). We received both versions of the Notebooking Journal for the purpose of this review. The Jr. Version is for grades K-2 and the regular version is for older students, grades 3-6. We decided to use the Jr. version with my 9 year-old, because the writing assignments are designed a little differently. The regular version requires additional writing (about one extra notebooking page per lesson). At her age and skill level, I really felt that she would have done well with either journal. Everything is set to go when you receive your books. You don’t need to spend additional time planning. The gentle, Charlotte Mason style approach is a stress free way to explore science. 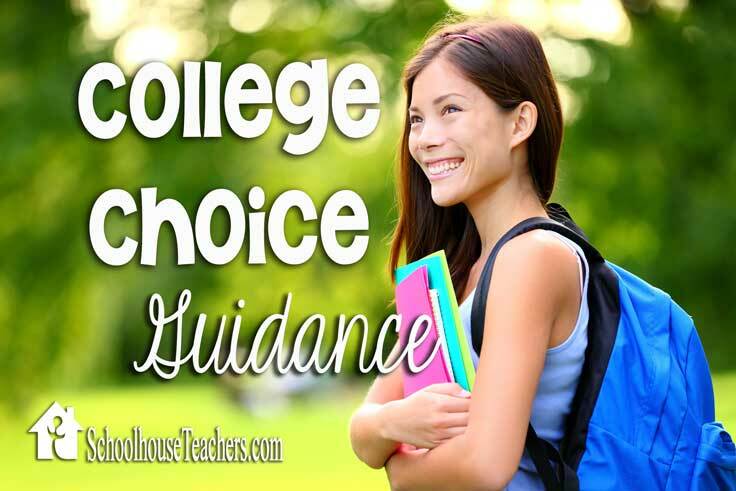 This program can be extremely hands-on if you choose, but you can easily modify it for a student who only wants a few projects. It’s versatile. My daughter loved the Mnemonic and activity in Lesson 1, that helps students remember the order of the planets (My Very Educated Mother Served Us Nachos). She enjoys doing the notebooking pages (particularly the crossword puzzles). Since she has a deep interest in astronomy, we spend a great deal of time examining the photos and illustrations in the book, discussing topics and facts and connecting it back to what she already knows. We will continue working through this program this year. It’s a new favorite in our house! 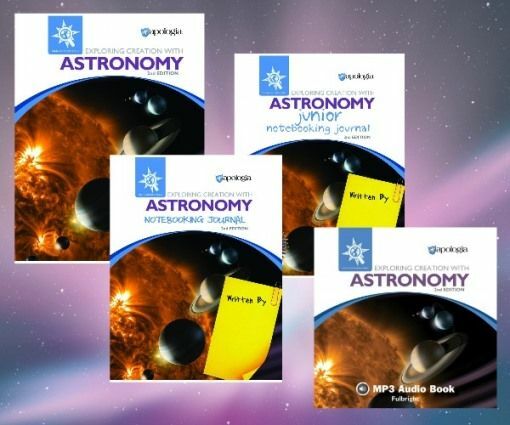 Learn more about Astronomy or any of the other many products to help you homeschool at Apologia. 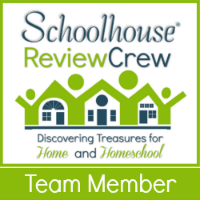 To read by more reviews by other TOS Crew members, click here.